Protection from all the elements! Omni-Shade™ and Omni-Shield™ Blood 'N Guts technologies give this angler's shirt from Columbia the versatility needed for maintaining comfort and cleanliness during long days out on the water. Protection from all the elements! 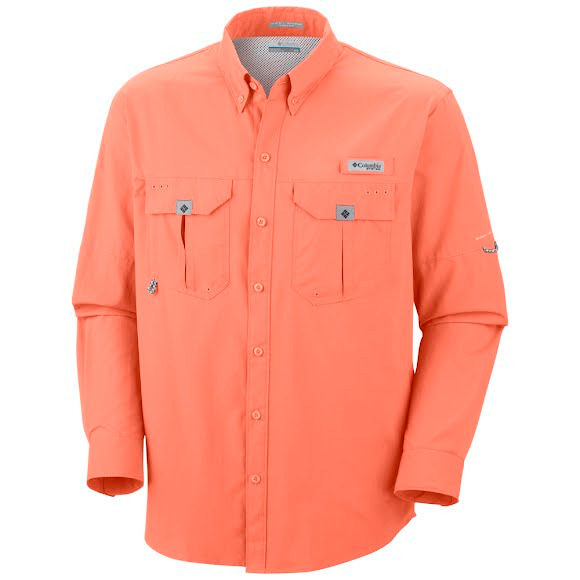 Omni-Shade™ and Omni-Shield™ Blood &apos;N Guts technologies give this angler&apos;s shirt from Columbia the versatility needed for maintaining comfort and cleanliness during long days out on the water.